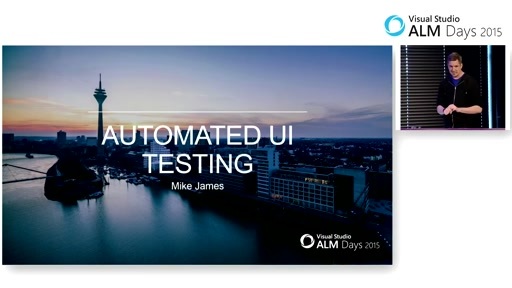 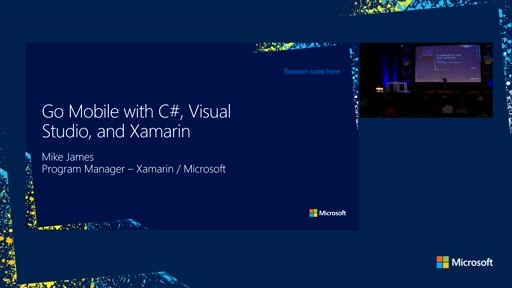 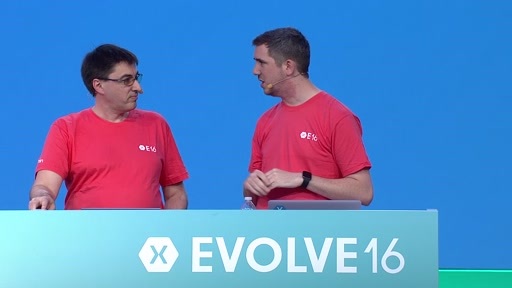 Mike James, Program Manager, shows how you can easily add powerful web services and mobile essential features into your Xamarin apps, leveraging the power of Azure App Service and your existing .NET skills. 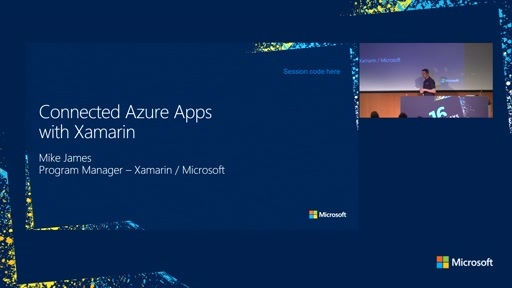 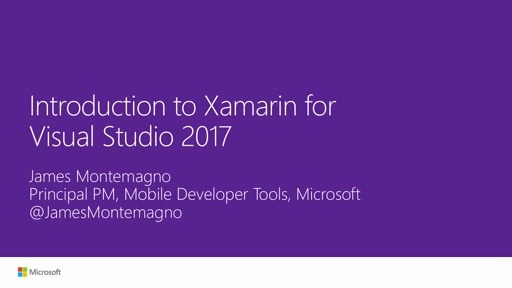 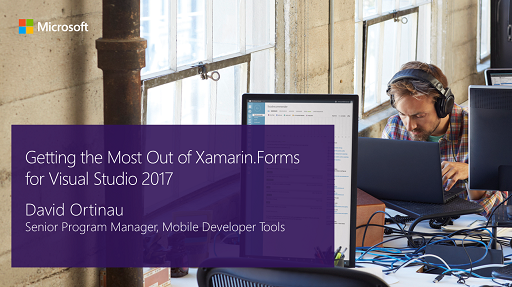 Whether you're a new mobile developer or an experienced enterprise team lead, Azure App Service and Xamarin give you everything you need to build engaging Android, iOS, and Windows apps. 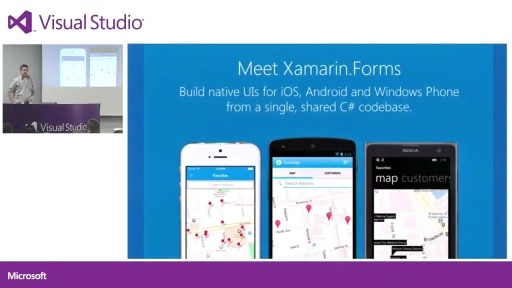 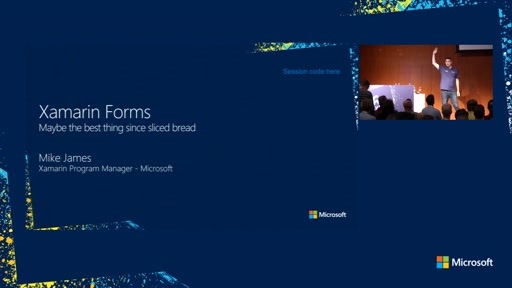 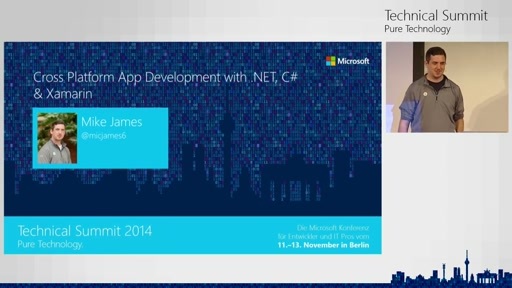 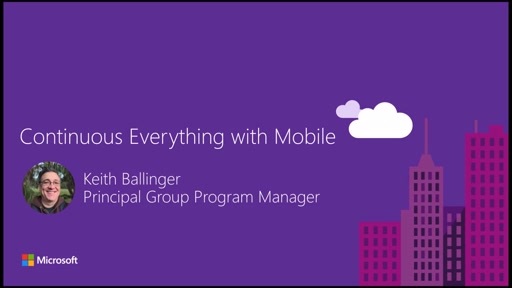 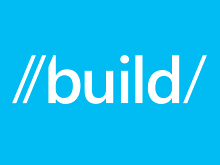 - Get the sample app code and documentation you need to get started.